March 11, 2016 So Good I Went Back For Seconds! 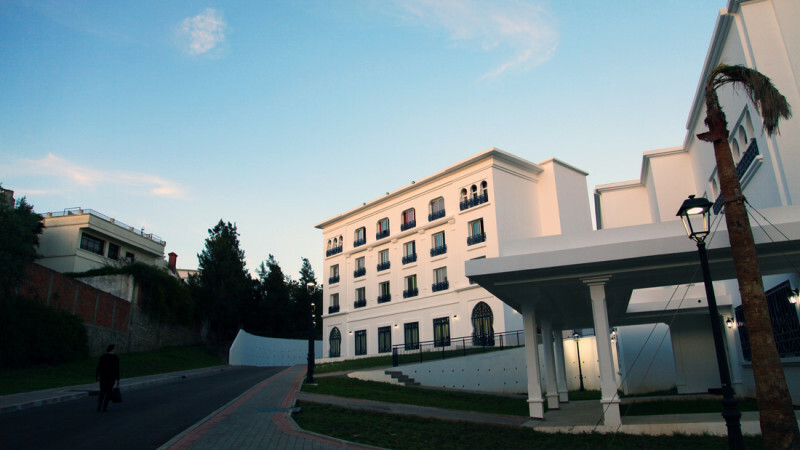 UNE's campus in Tangier, Morocco offers a variety of English-language courses in the sciences, humanities, business and the arts, as well as language study in Arabic. 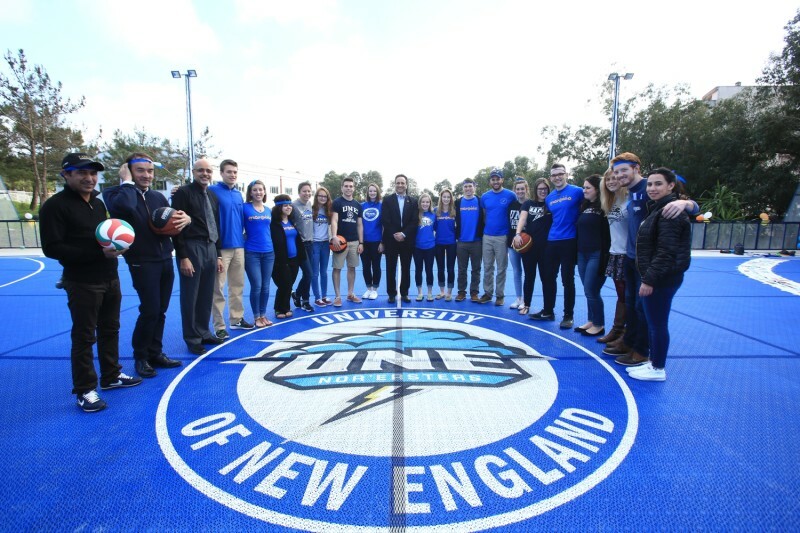 Because we provide the lab science courses needed to complete many of the undergraduate programs at UNE, you can gain global experience without experiencing any delay in your curriculum. Our campus features modern state-of-the-art labs, classrooms and accommodations, all on a beautiful site that evokes Morocco’s traditional architectural style. You enjoy meals in an elegant café and workouts in an onsite fitness room, along with access to a swimming pool our very own UNE full-court basketball and volleyball court. 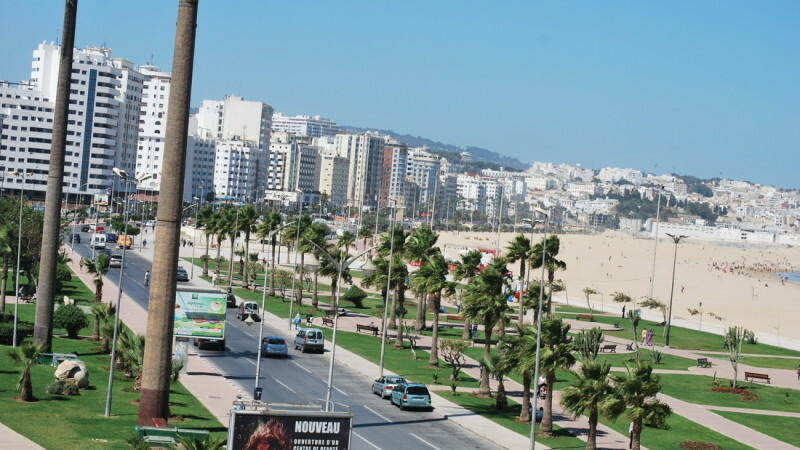 Morocco is in one of the hottest up-and-coming study abroad destinations, and UNE's Tangier campus is ideally located within easy access to the city’s downtown, beach and cultural activities. 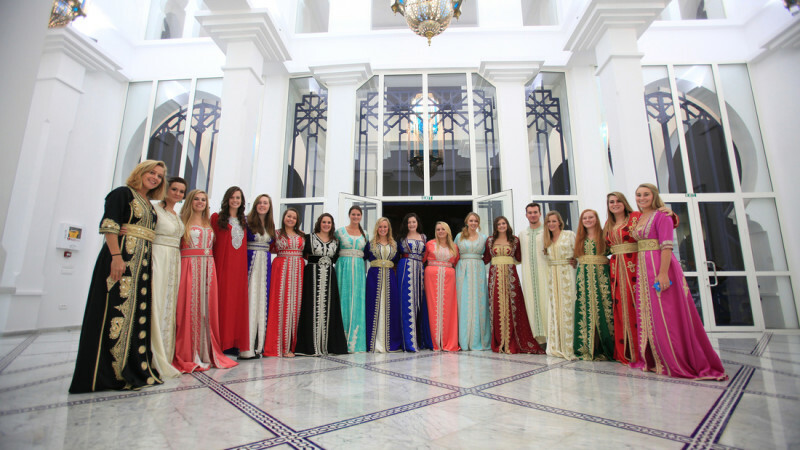 There is no better place for UNE to be than in the world-renowned Moroccan city of Tangier. This glimmering "white city" has been home to an international contingent of painters and writers and is now one of the major economic and cultural hubs of the region. 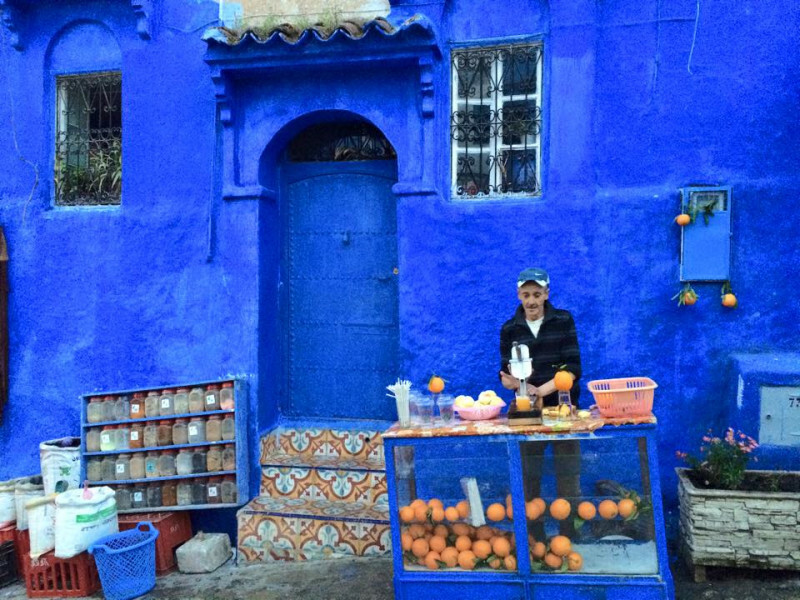 You will also have access to fabulous Moroccan cities like Casablanca and Marrakesh, as well as natural wonders such as the Atlas Mountains and Sahara Desert. Spain is right across the Strait of Gibraltar — only 40 minutes away by high-speed ferry! From there, students can explore the rest of Europe by bus, rail or one of many budget airlines. December 1st for spring semester and May 1st for fall semester. All external students applying to the program will automatically be reviewed for merit-based scholarships. Scholarships are only available for semester-length programs.